I'm working on a 2-54 Tschistopol Pobeda, 15 jewels. I need the spring for the lever in the keyless works for the clutch. I can trade parts from Slava's and Vostok's. Hi guys. I would like to know where to buy or is anybody selling a vintage poljot chronograph case with or without 9 o'clock crown? 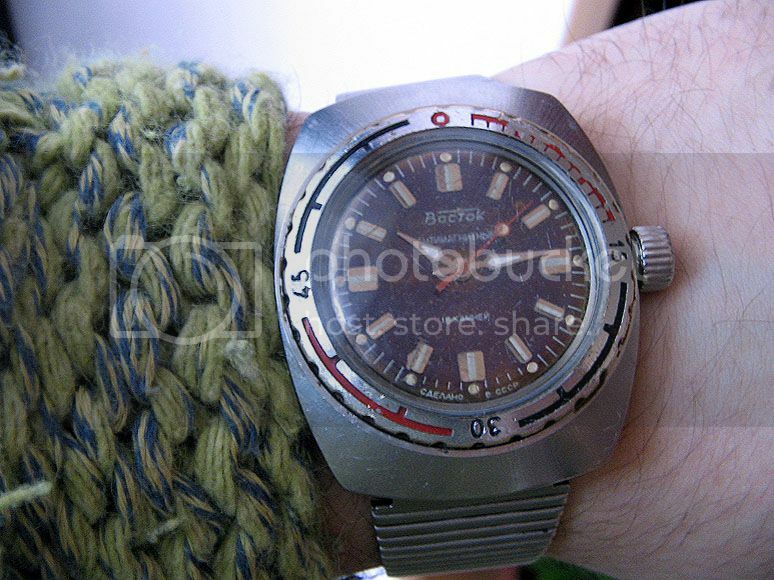 I am looking for one that is still intact ( inner bezel ring, glass, caseback and all). Your help will be much appreciated. Thanks in advance. I need a balance complete for Slava 1809. I reality I only need a hair spring, thus if you have a balance with a broken staff, it will work for me. Thanks. I'm looking for a Ministry case for either the 2416b or the 2409 movement. Any leads to cases or non-functional complete watches appreciated! Edit: rereading, I meant to say - a Ministry case for the 2416 or any stainless case for the 2409. Thanks. Last edited by 6498ghoul; December 17th, 2012 at 02:37. Last edited by ecalzo; December 7th, 2012 at 11:32. I need a crystal for my military Shturmanskie, 1980s. If you have a good used or a new one, please PM me. Thanks! Hello ! 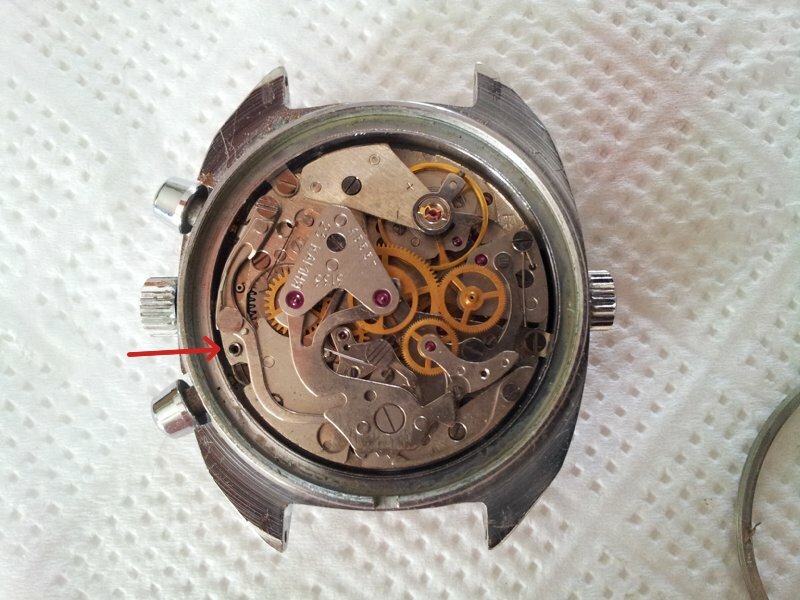 Need a caseback locking ring for a regular poljot sturmanskie chronograph. Thanks !